Using APKPure App to upgrade Scores - UEFA EURO 2020 - Football Championship, fast, free and save your internet data. You want an app just for your country league and nothing else? 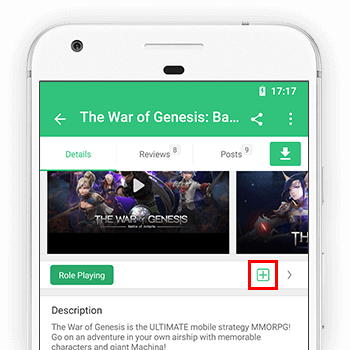 Tired of searching for your league in a big list of countries in other apps? This is your app for you, that does exactly what you want! - Previous seasons are also available. Check statistics from last years, who scored and where. Bonus: free push notifications, for your favourite team. Select your team from notifications centre and never miss a match.